With warm weather finally upon us, it’s important to remember to stay hydrated. Dehydration can lead to a loss of energy, headaches and a decreased metabolism. 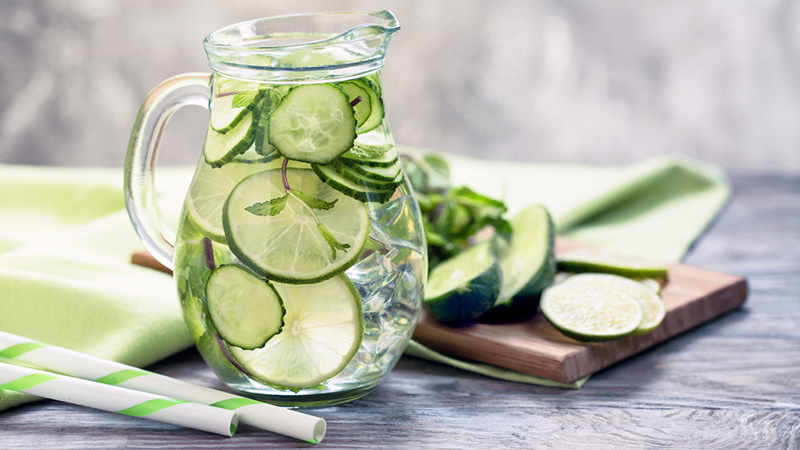 You should aim to drink water throughout the day, especially during the hot summer months — however, regular old H20 isn’t the only way to stay hydrated. There are other water-based foods that can help us stay hydrated, too. Many fruits and vegetables not only provide our bodies with water, but also boast fibre, vitamins and essential nutrients. Here, we name some of our favourite hydrating food and their benefits. 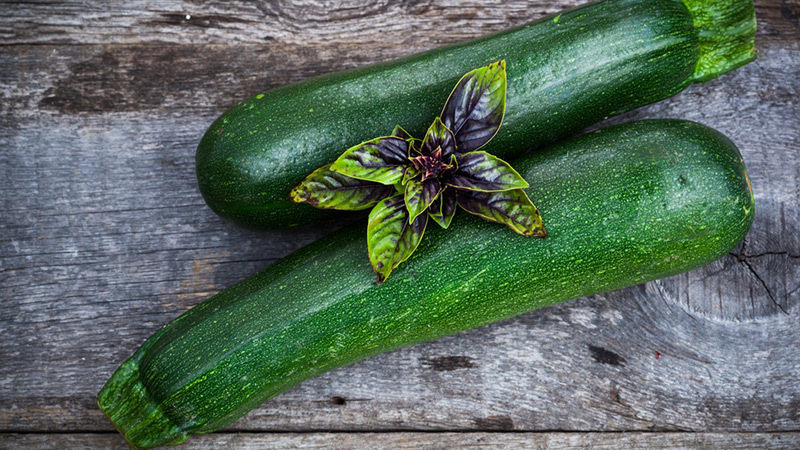 Cucumbers have high water content, while also boasting nutrients like Vitamin C. You can munch on cucumber on its own, in a salad, or try infusing it with water for a truly hydrating detox drink that tastes delicious. With “water” in its name, you know it’s going to be hydrating. 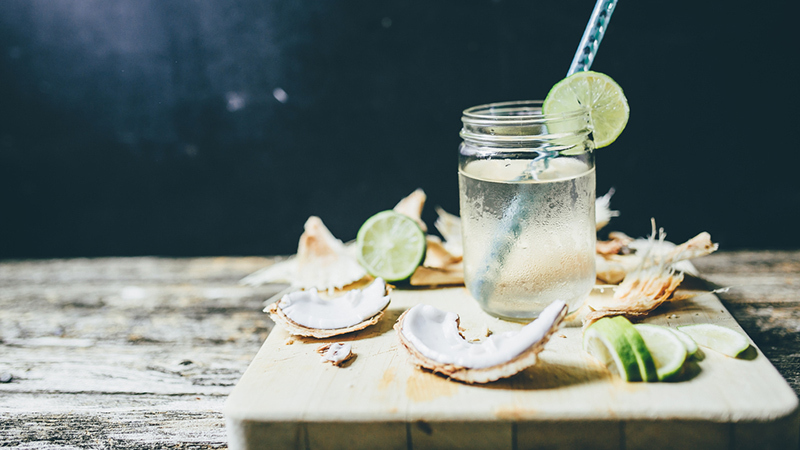 Naturally sweet and nutty, coconut water contains electrolytes, as well as fibre and potassium. It’s also known as an excellent hangover cure. 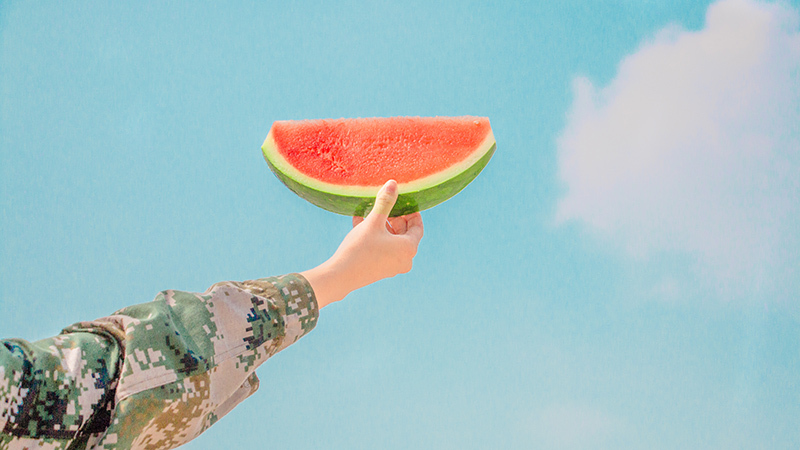 Watermelon is one of the most delicious summertime fruits for feasting on, and though it’s nearly 90 per cent water, it boasts a host of health benefits, too, including aiding in muscle recovery, being great for your skin and good for your heart health. 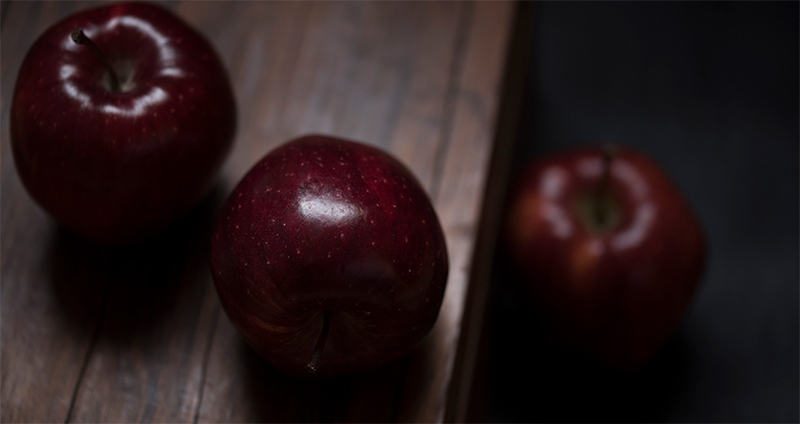 Juicy, crunchy apples are not only hydrating, but are rich in various vitamins and nutrients. They’ve also been linked to lowering cholesterol levels, weight loss, preventing heart disease and even cancer prevention. Pineapple is a go-to summer fruit, enjoyable on its own, in fruit salads or cocktails. 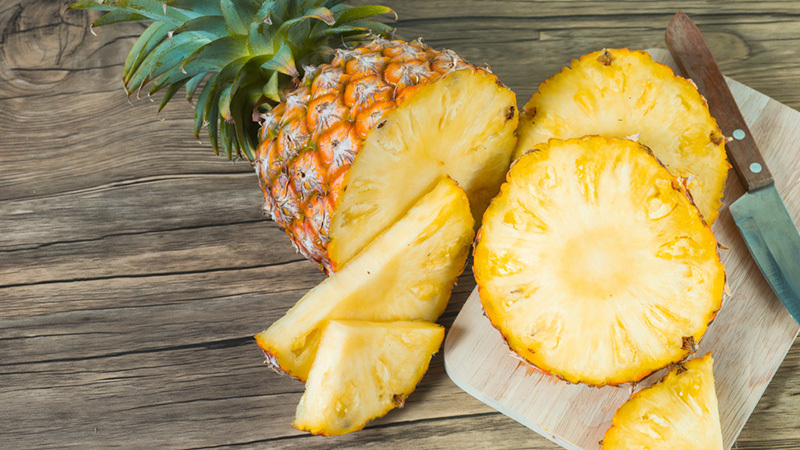 Aside from its high water content, fresh pineapple remains the only known source of bromelain enzyme, which is known to break down proteins. Thus, pineapples have been used in Central and South America to treat indigestion and reduce inflammation in the body for centuries. 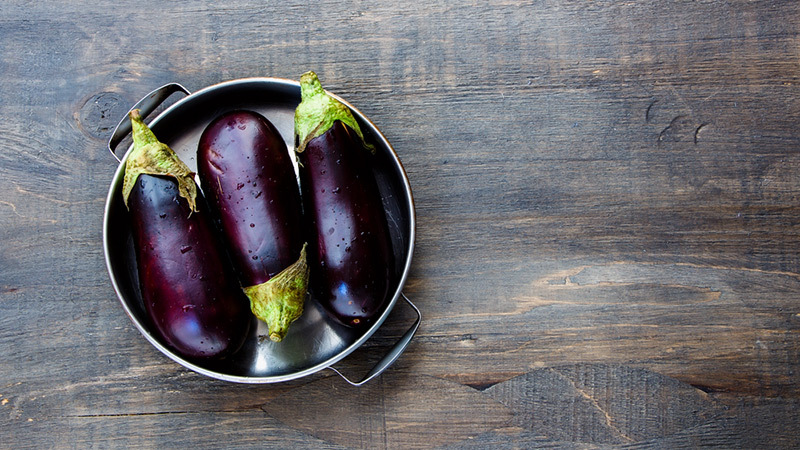 With a water content of about 89 per cent, eggplants are an extremely hydrating vegetable. They’re low in calories and a good source of dietary fibre, too. They’re also a great source of copper, B vitamins, manganese, vitamin K, and potassium. 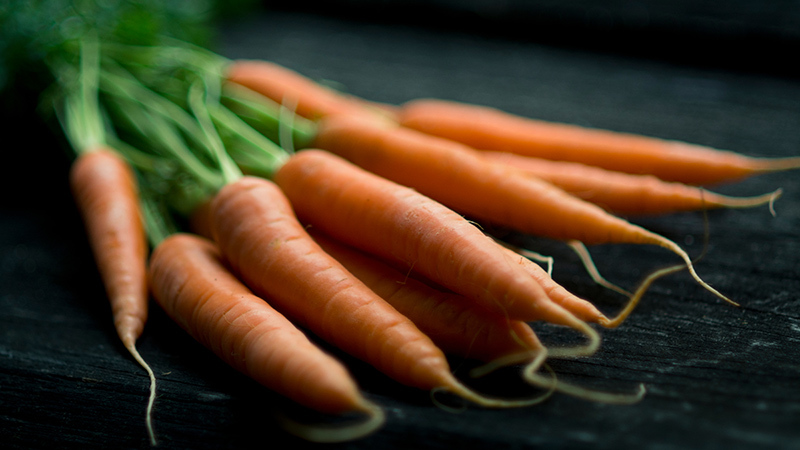 Carrots contain about 87 percent water and more of the powerful antioxidant beta-carotene than any other fruit or vegetable, as well as a good source of dietary fibre. Furthermore, carrots are rich in vitamin A, Vitamin C, Vitamin K, vitamin B8, pantothenic acid, folate, potassium, iron, copper, and manganese. 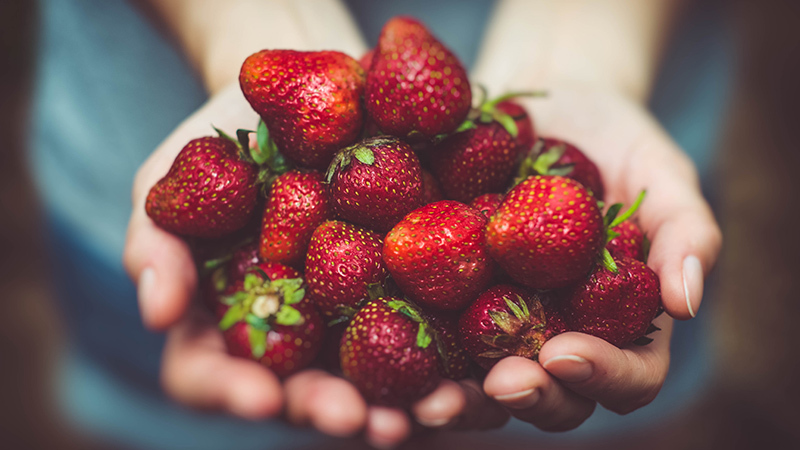 Strawberries, blackberries and blueberries are famous for their antioxidant properties, but they also have high water content. All berries are also great sources of fibre, which is essential for a healthy digestive system. Lettuce has a very high water content, of more than 96 per cent. 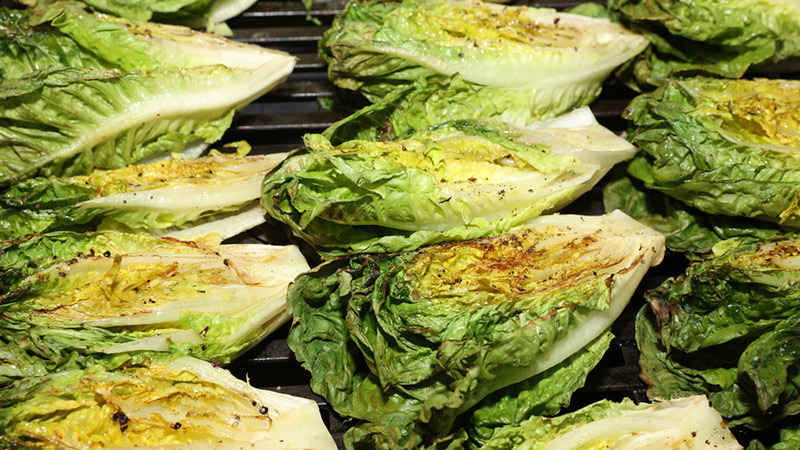 Great for summertime salads, lettuce contains minimal calories, while providing a feeling of fullness. 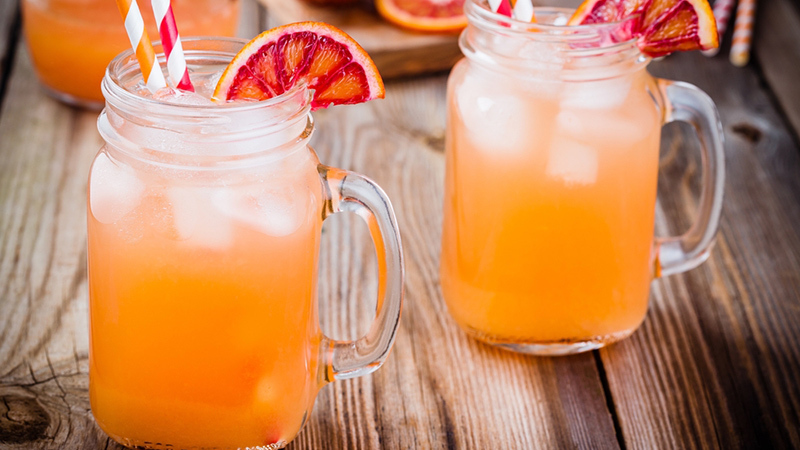 Grapefruits are a low-sugar fruit that are also high in enzymes, which help burn down fat. Enjoy it on its own for a healthy breakfast, or use it as low-cal way to add vibrant flavor to your H20.